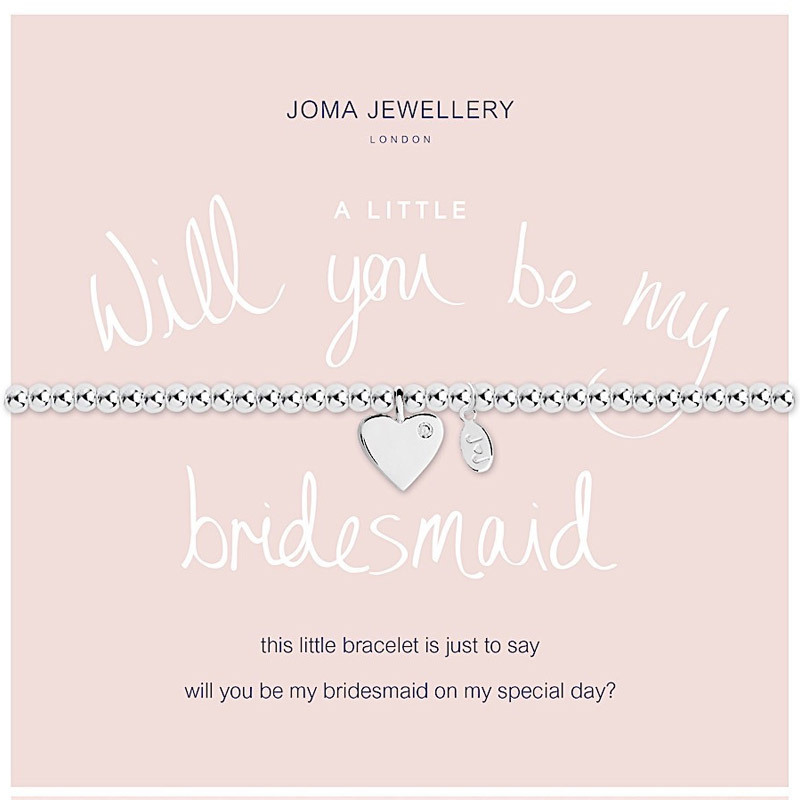 A lovely, unique way to ask your special friend, sister, loved one if she will be your bridesmaid. 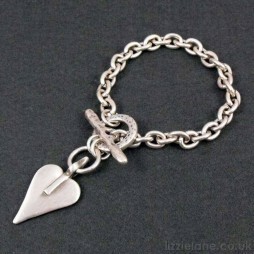 Free UK postage when you buy today! 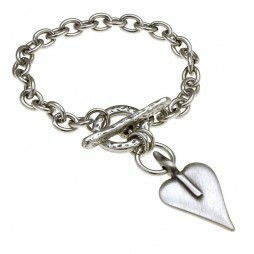 Joma Jewellery bracelets from Lizzielane.com arrives beautifully wrapped in tissue paper, inside a pretty Joma Jewellery white gift pouch with ribbon tie and gift tag for you to write your own personal message on. 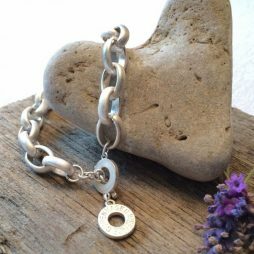 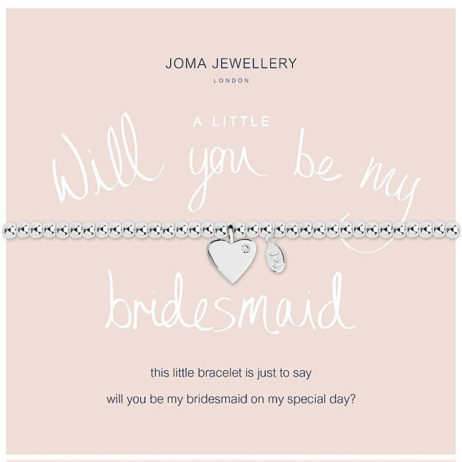 Gifts By Occasion, Joma Jewellery a little, Joma Jewellery New Collection, Wedding Gifts, Bride & Bridesmaid Gifts, Gift Ideas, Bead Bracelets, Bracelets, Silver Bracelets, Wedding & Bridal Jewellery, Joma Jewellery.